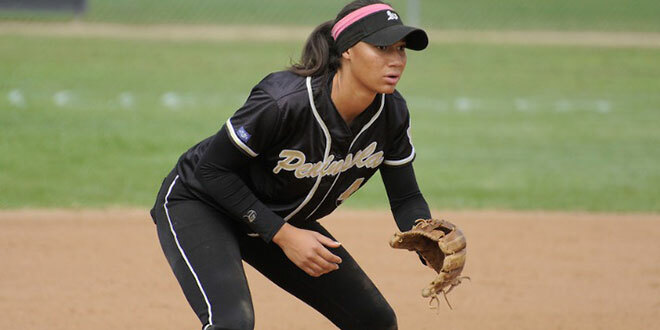 As a senior at Palos Verdes Peninsula High School in Rolling Hills Estate, California, Brooke Vines is capping a high school softball career that began when she was in first grade in local recreation leagues. 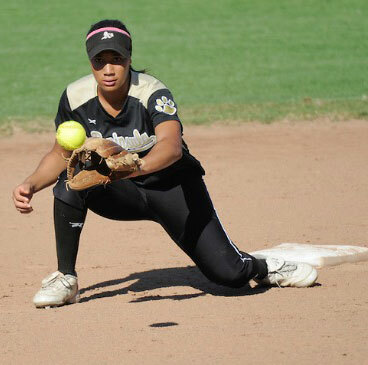 Ranked seventh in the nation for girls softball and heading to the University of Tennessee to play softball as a Volunteer, Brooke offered High School Illustrated some insight into her success. High School Illustrated: When did you first start playing softball? Was there something particular that attracted you to the sport? Brooke Vines: I started playing when I was six years old, starting at the local recreation league where my dad was a coach. 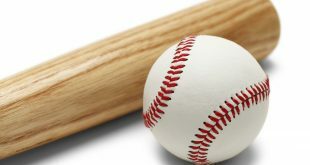 I had tried different sports but I enjoyed softball the most, partially because I have a lot of friends who play. HSI: What do you attribute your success in the sport to? BV: First, my parents; without them it would have been hard to do anything. They have supported me with constant encouragement and financial backing [and] their faith in me and their support which has pushed me to excel. Also, I am a Christian and am always thankful that Christ has brought me this far. My extended family are also extremely supportive. For example, my grandparents and aunts always come to games to help out whenever my parents can’t be there. I have also always had great coaches who have been very compassionate and loving. HSI: What has motivated you to keep playing? 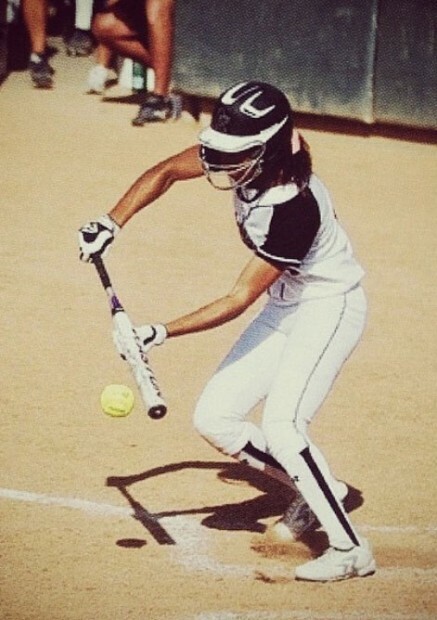 BV: I just enjoy playing softball. I believe that it’s very important to enjoy what you do or you won’t do well or succeed. Softball has taught me many life lessons; the sport has really helped me persevere through some hard times. Also, because college is so expensive, it is really an incentive to win a college athletic scholarship. If my parents don’t have to pay due to me playing a sport, that’s all the more motivation to try hard for their sake. HSI: How has your family supported your pursuit of softball? BV: They are always there for me. I have a brother and a sister, and it’s very hard for each parent to meet the needs of all all of us. Nothing is cheap these days, and my parents have been incredible at being there financially. As for the rest of my family, when parents couldn’t take me to a game or practice, my grandparents would pitch in and help. HSI: What would you say is your favorite thing about playing as part of a team? How important is a good team dynamic in a sport such as softball? BV: It’s nice to know that when you don’t succeed, you have other teammates there to pick you up. In softball, it’s especially comforting to know you have 16 other people who can jump in and help. 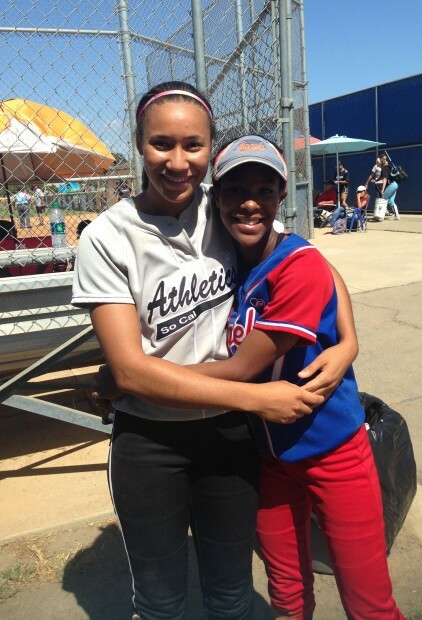 I have made a lot of friendships through softball. The sport provided me with companionship and friendship. I have also been lucky to play with one of my best friends for the last four years. A good team dynamic is very important. I have been on teams where everyone gets along well and wants each other to succeed. We have won two national championships together. It is definitely a team sport. I have had the experience of playing when the team did not form up as well and we all didn’t get along so well, and as a result we didn’t play as well. I am very committed to being a great team member as well as an excellent player. 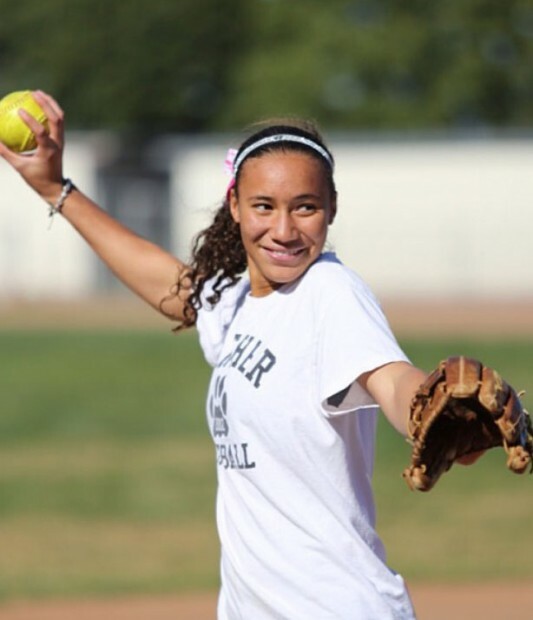 HSI: How have you been able to balance softball with school work and the other stresses of teenage life? HSI: What are your goals for the future? BV: I really want to win a national softball championship as a college player. I am headed to the University of Tennessee, and I hope to help the team win its first national championship. Also, I want to become an All-American player. Shooting for that is a really big goal but I also just want to be a good teammate. HSI: Do you have anyone who inspires you to improve your game? BV: My dad has been a huge inspiration and support. He helped me improve all of my skills, pushing me to become better all the time. Without him I probably wouldn’t have worked as hard. He really helped create my current ability as a player. Another huge inspiration to me is my aunt, Jastone Barnes, who also played softball at Fullerton. Having her as inspiration and as a role model has helped shape me as an athlete and an individual. HSI: What would you say has been the most fulfilling moment in your softball career? BV: It’s really tied between being ranked seventh in the country and winning a national championship at fifteen while playing on a team with eighteen year-old players. We also asked Brooke’s softball Coach Tim Hall to offer some insight and comments. Coach Hall was Brooke’s coach all through high school. HSI: Coach Hall, what is your overall description of Brooke and her softball career? Coach Hall: There’s no question about it, Brooke excels on so many levels. She really inspires confidence in her teammates. When Brooke is here, there is this feeling that because she is out there we can do great things. She pushes her teammates and motivates them with her actions as well as her knowledge. The good thing about Brooke is that she is not ego driven, she is team driven; I believe she receives joy from seeing other people’s success. HSI: How does Brooke perform when the going gets tough in a game or practice? CH: I have always been most impressed with Brooke when things weren’t going well for the team. For example, I would go out to talk to the pitcher and the infielder when we needed to shut down a rally and I remember seeing Brooke’s eyes, so focused, telling the rest of her teammates that there was nothing to worry about. Her confidence really inspires her teammates during times like that. Inspirational, hardworking and passionate, Brooke Vines exemplifies every ideal characteristic in an athlete and remains a great role model for any girl trying to make it in sport. Historical Figure You’d Like to Meet? As a child I really admired Harriet Tubman. I had to do a speech about her in primary school and after that I loved to look up to her and model her characteristics. Place You’d Love to Visit? I have always wanted to go to Africa. I have heard the locals are super warm and welcoming, and I would also love to see the animals too. Some day I would also really love to go see the Chinese Lantern festival, as I have heard it is a really beautiful sight to behold. What Are Your Hobbies? I love reading and I also love to fish. My Grandfather and I fish together, which I love. Something People Don’t Know About You? I like to read, but I don’t have a lot of time. It’s peaceful and helps me escape from reality. During the summer I read a lot. Favorite Food? I love spaghetti. Favorite Restaurant? It would probably have to be Spaghetti Factory. Favorite TV Show? I don’t watch much, but the shows I watch the most are The Real Housewives of Atlanta and Say Yes to the Dress; I love wedding shows. 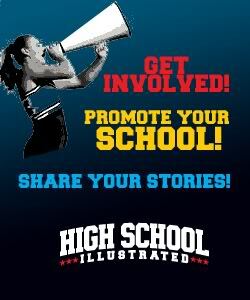 To read the full issue for free, check out the latest issue of High School Illustrated – USA National Edition for iPad, iPhone, Android tablets, and Android phones. Completely free on the App Store and Google Play Store.